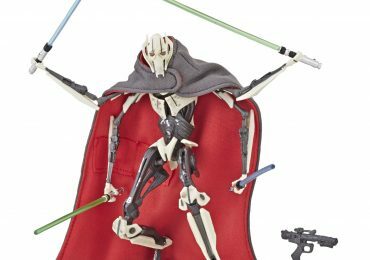 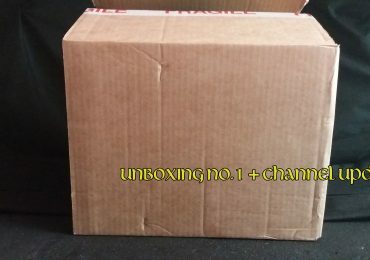 Star Wars Black Series General Grievous Update! 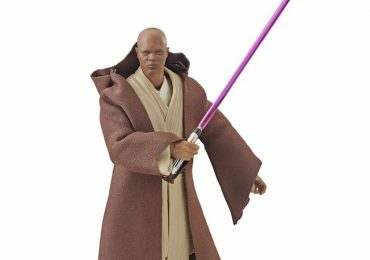 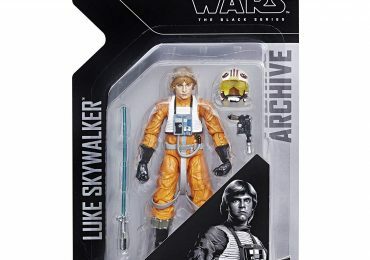 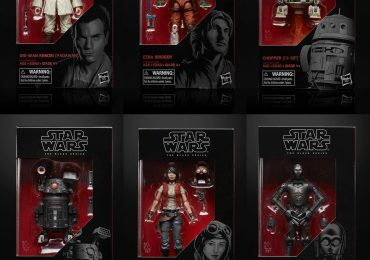 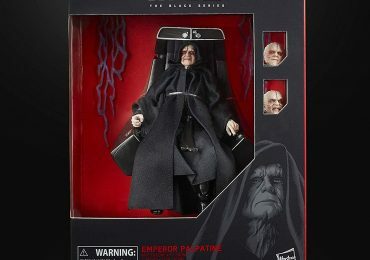 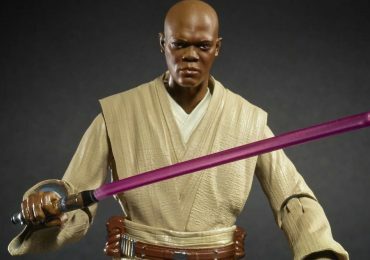 Star Wars Black Series Archive Wave 1 Hitting Stores Soon! 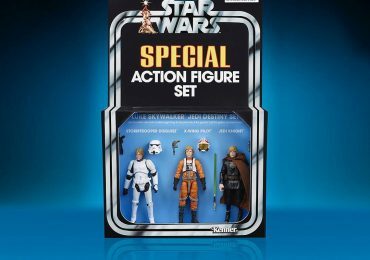 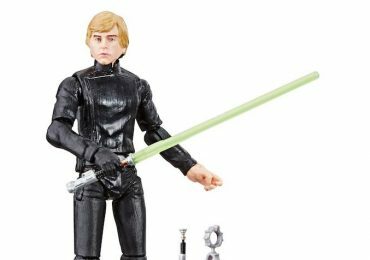 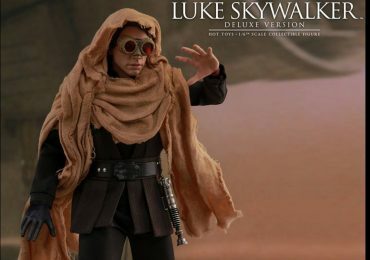 Hot Toys Star Wars: Return of The Jedi Luke Skywalker figure.